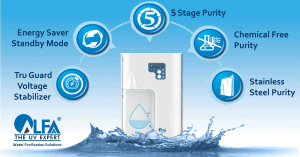 Hello Mumbaikar, looking for the best home water purifier for Mumbai ? Most Mumbaikars get water supplied by BMC / TMC treatment plants and the source of this water is from lakes. The TDS (hardness and dissolved impurities) is generally low below 100ppm. 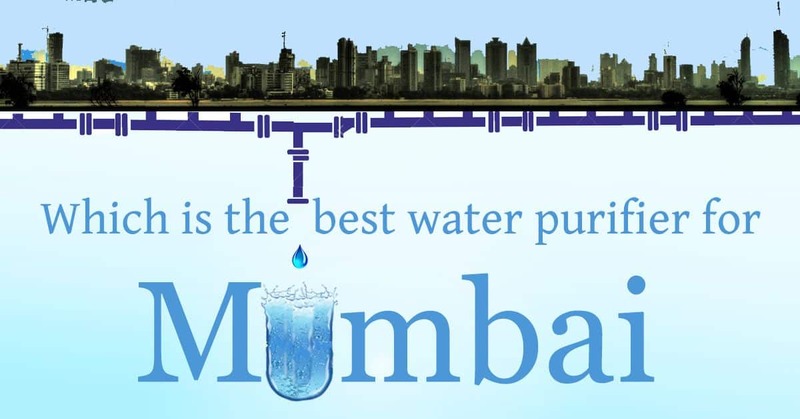 But even though water supplied by BMC/TMC is treated water, chances of contamination along the way are high due to ageing pipelines with sewage lines running parallel to drinking water lines. 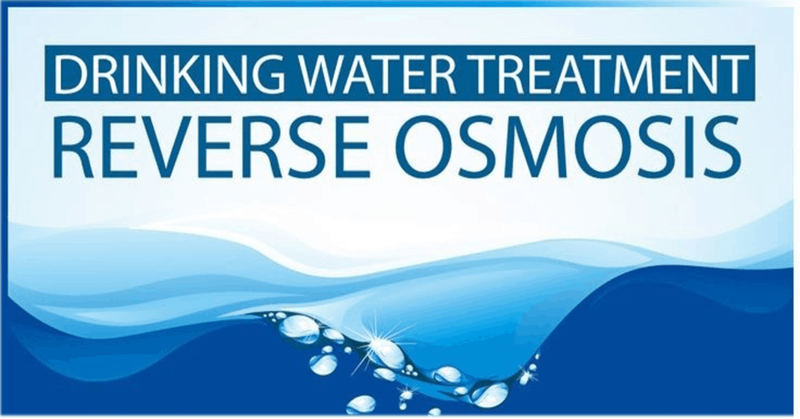 Therefore at the point of use in your home, water which is low in dissolved salts may contain dangerous bacteria and viruses and make you susceptible to diseases such as jaundice, typhoid and cholera. 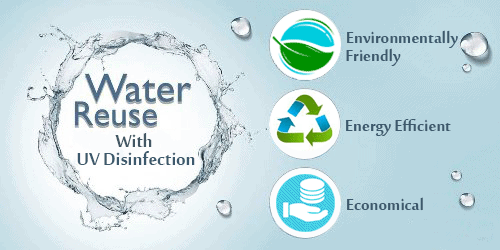 The need here is to eliminate the bacteria while retaining the essential salts in the water.E water, India’s only 5 stage UV water purifier is the best home water purifier for Mumbai because it does the job perfectly. 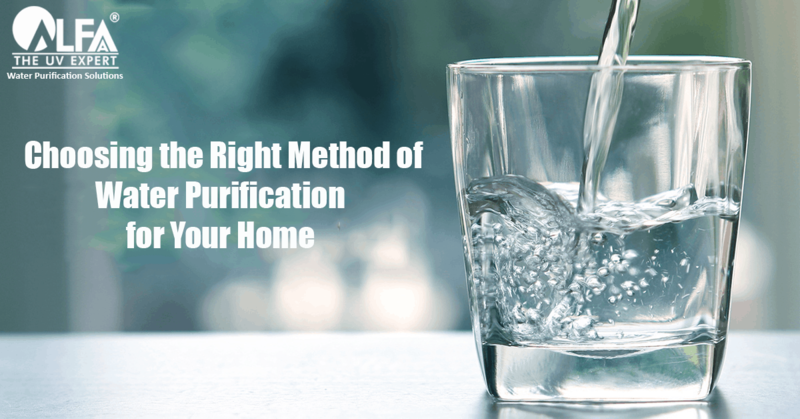 If you opt for a RO purifier, chances are that your water will be stripped of all essential minerals and salts (like calcium and magnesium) which is harmful to your health. The golden rule is: UV for low TDS, RO for TDS above 500 ppm. Many Mumbaikars do not get 24×7 water supply and must rely on loft tanks for a continuous flow of water throughout the day. 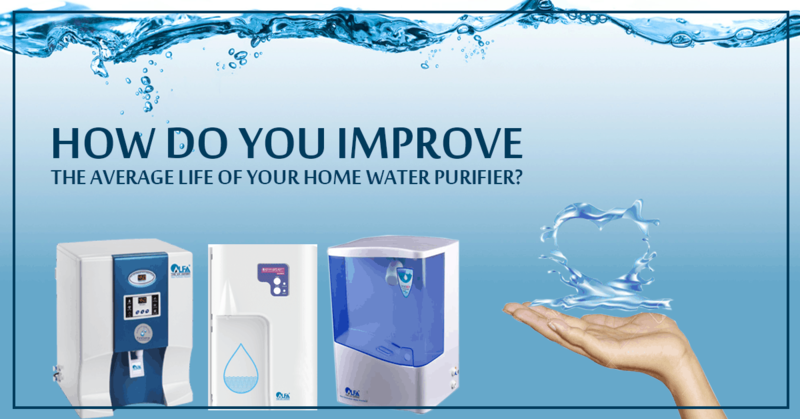 In such a situation, the Ewater UV home water purifiers from Alfaa UV is your best choice as it has a variant which works well to purify water even in low-pressure situations, without the addition of a booster pump. 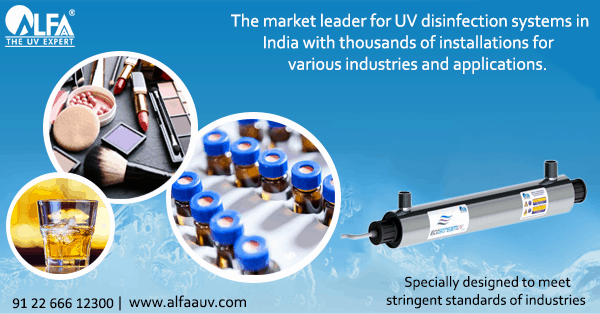 This has been one of the salient features of Alfaa UV purifiers since inception. Needless to say, space is a key concern for every Mumbaikar. 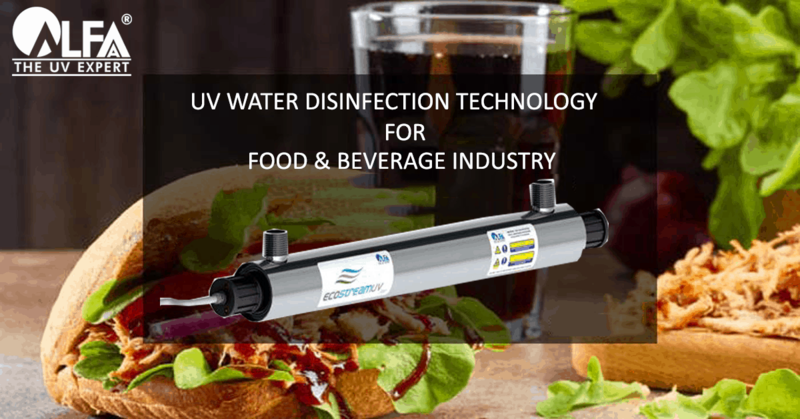 If you are falling short of space in your kitchen (because of the many appliances found in modern kitchens) we at Alfaa UV understand this and offer you Ewater, the most compact UV purifier in the market today, freeing your valuable space for other priorities. 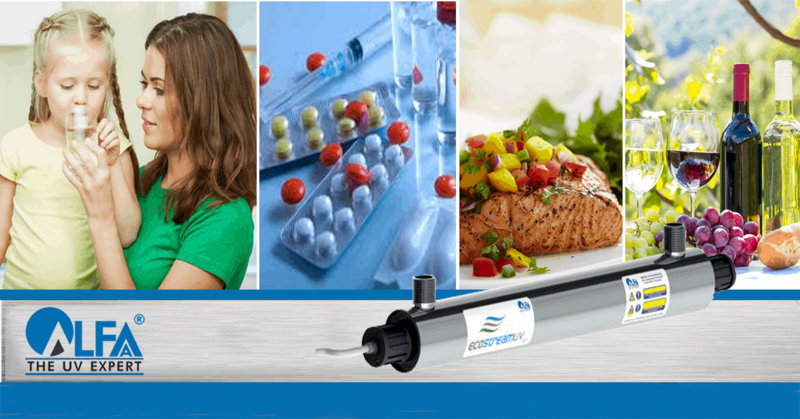 Be it a home or a commercial water purifier, a water purifier needs periodic service and changing of consumable parts to keep giving pure drinking water. At the end of a long day, the last thing you want is to follow up with your service provider who has failed on his promise to visit your home and set matters right. Unanswered telephone calls, repeated complaints and repeated promises, only to be broken the next day. 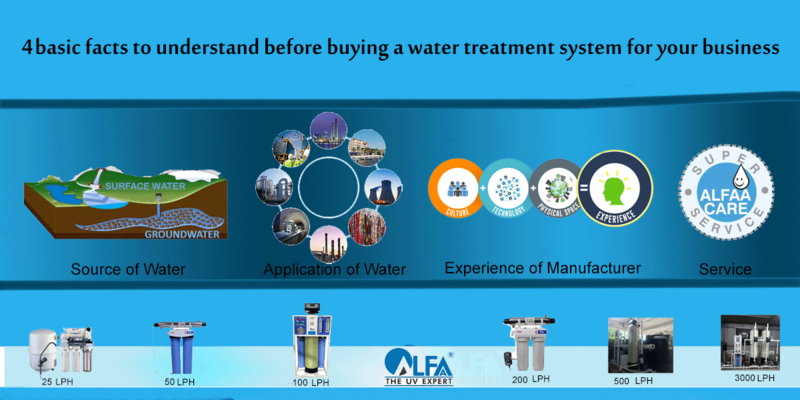 We at Alfaa UV understand this concern and have made heavy investments in hardware, software and well-trained manpower to have become the #1 most trusted service provider amongst water purifiers today. 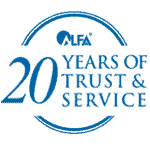 With a track record of 18 years, Alfaa UV has gained the trust of over 500,000 customers who vouch for the quality of our after-sales service. 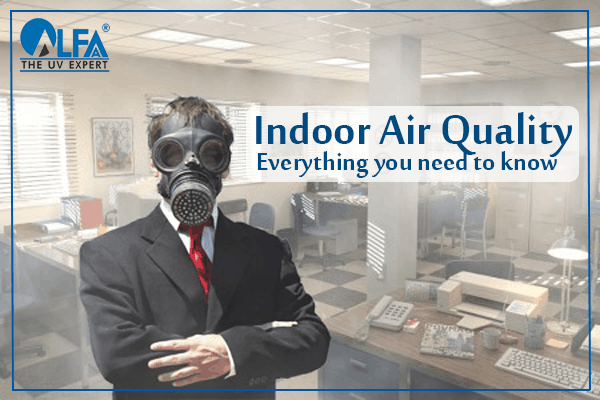 So check which purifier meets your needs and expectations. Don’t fall for the local guy selling cheap and without any standards, nor fall for the marketing jargon and false promises made by others. Do your research before investing in a water purifier for your family, or upgrading a current one.